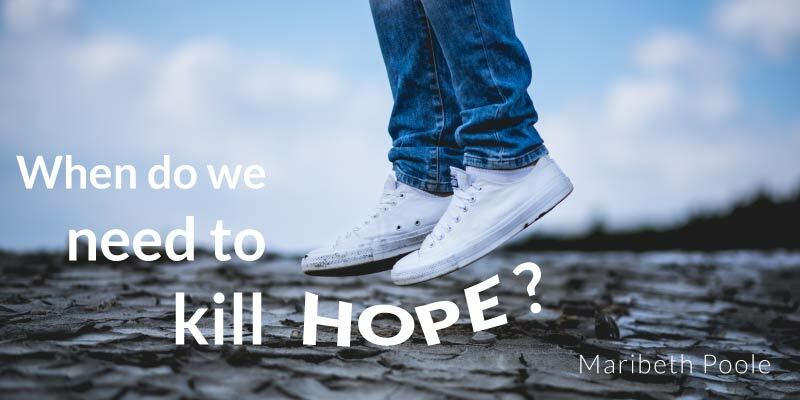 When Do We Need to Kill Hope? 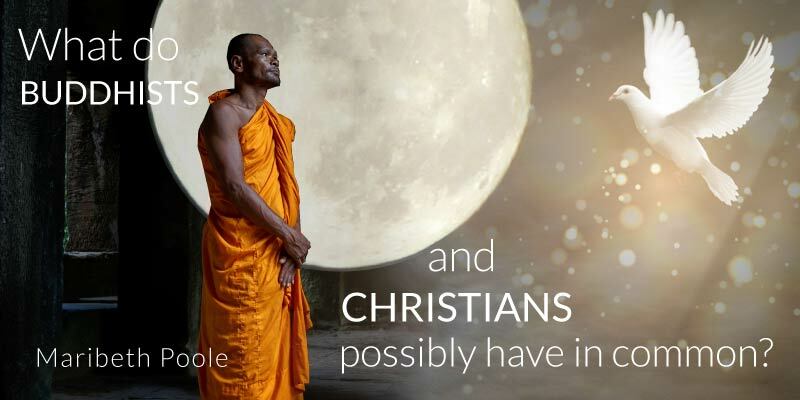 What do Buddhists and Christians possibly have in common? Attune to Attach? 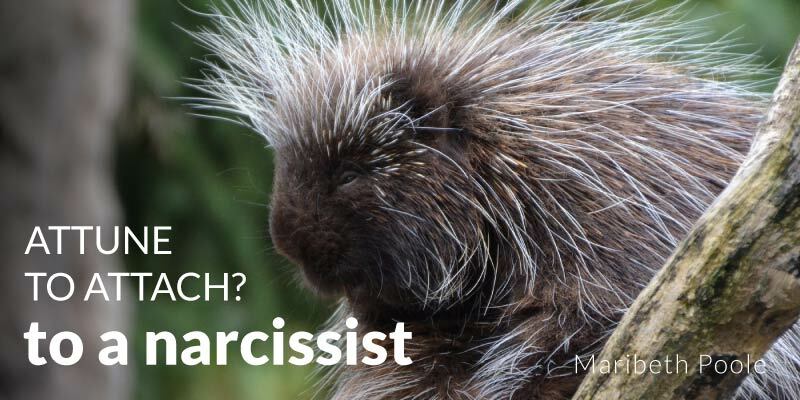 To a NARCISSIST?